Simple Machines Book Launch, Reading, City Lit, 2523 N. Kedzie Boulevard, Chicago, IL, October 18 @ 6:30 pm. Simple Machines Reading, Bookie’s, 2015 Ridge Road, Homewood, IL November 1, @ 6:00 pm. “The Little Magazine in America: Where Are You Going, Where Have You Been?,” Panel, Associate Writing Programs Annual Conference Minneapolis, MN April 8-11, 2015. Panelists: Jeffrey Lependorf, Don Share, Ian Morris, and Jane Friedman. A diversity of literary magazine experts discuss and debate the sometimes secret history and roles of the “little magazine” in America. Where do literary magazines seem to be headed now? What other routes might they take? “Writers of Place,” Reading and Panel, Chicago Book Expo, Chicago, IL, December, 2014. 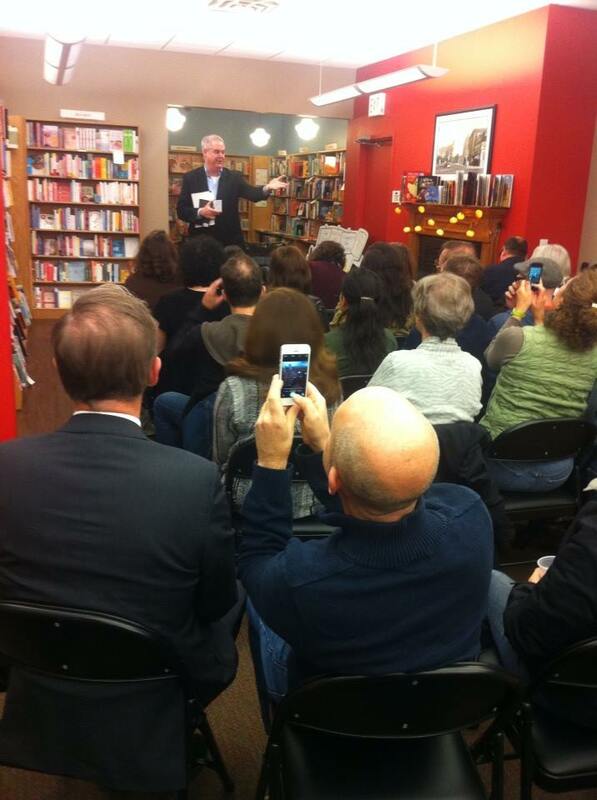 When Bad Things Happen to Rich People, Reading, City Lit Books, Chicago, IL, October 2014. “Ask the Publishers,” Panel, Chicago Writers Conference, Chicago, IL, October, 2014. “The Business of Writing,” Panel, The Graham School, Chicago, IL, May, 2014. “Chicago Independent Publishers,” Panel, The Society of Midland Authors, Cliff Dwellers Club, February, 2014. “Pitch Fest,” Panel, Chicago Writer’s Conference, Columbia College Chicago, September, 2013. “The Future of Literary Publishing,” Panel, Barbara’s Bookstore, Chicago, IL, March 2010. “Literary Magazines as Classroom Texts,” Panel, Associated Writing Programs Conference, Austin, TX, 2007. “Editors React!,” Panel, Northwestern University Summer Workshop, August 2005. “Reading and Lecture on Literary Publishing,” University of Evansville, Evansville, IN, 2002. “The History of the Little Magazine,” Panel, Associated Writing Programs Conference, NewOrleans, LA, 2002. “The Future of the Literary Magazine,” Panel, Book Expo America, Chicago, IL 2001.